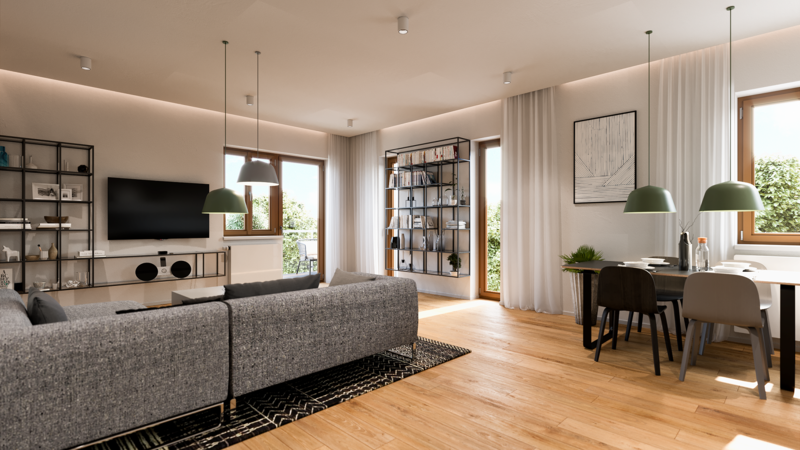 Stylish housing in a newly-built villa inspired by Functionalism set in the charming natural area of Lysolajské údolí. 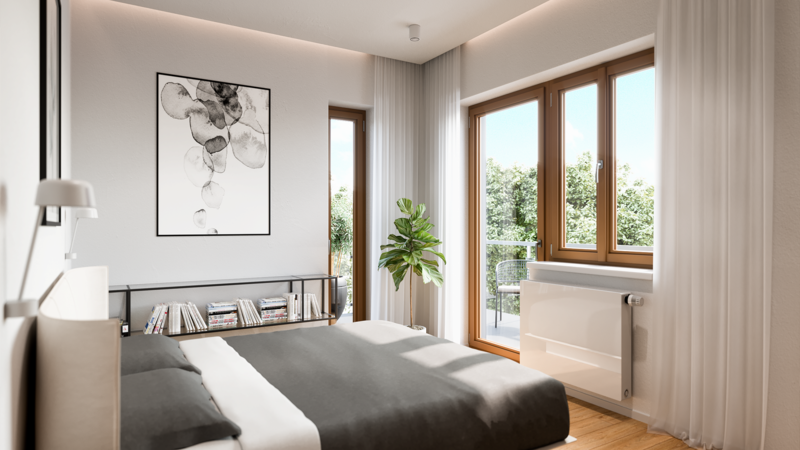 The project offers 5 modern apartments with balconies and one non-residential space on the ground floor which feature attractive and spacious interiors with high-quality equipment, as well as equally elegant common areas of the house. 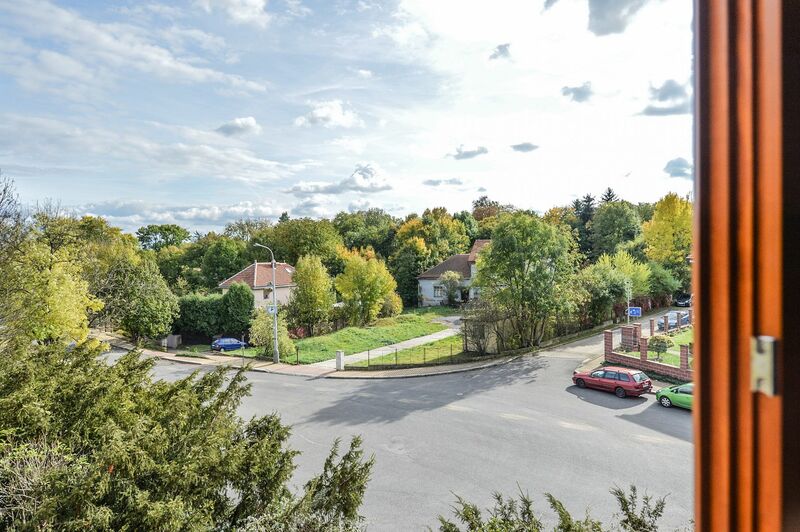 Quiet location with a touch of rural atmosphere, yet with a wide range of services and within easy reach of the center of Prague. The units are approved and ready to move in. For more information visit the official website of Lysolajské údolí Villa project. 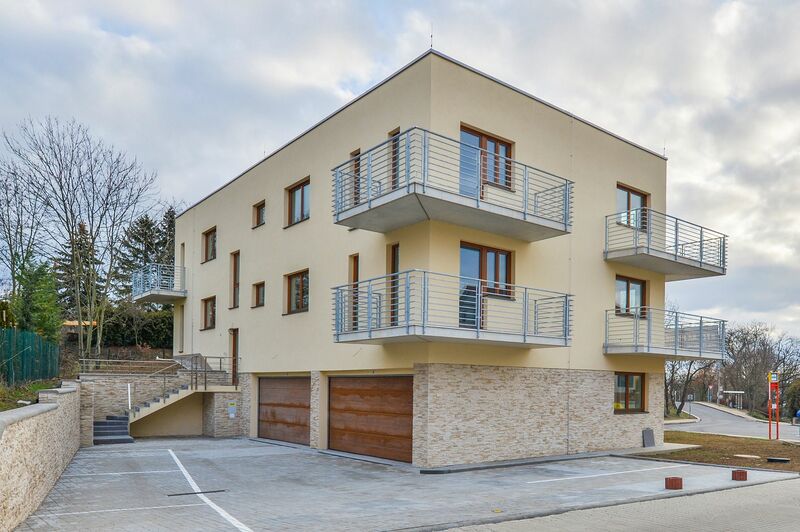 The pleasant area adjacent to the Šárka Valley meets the notions of housing close to nature and at the same time provides all the services and excellent public transport accessibility nearby. A kindergarten, elementary school, supermarket and several restaurants are all within walking distance. The nearby CULS sports complex and Šárka Lysolaje park will provide a wide range of leisure activities. 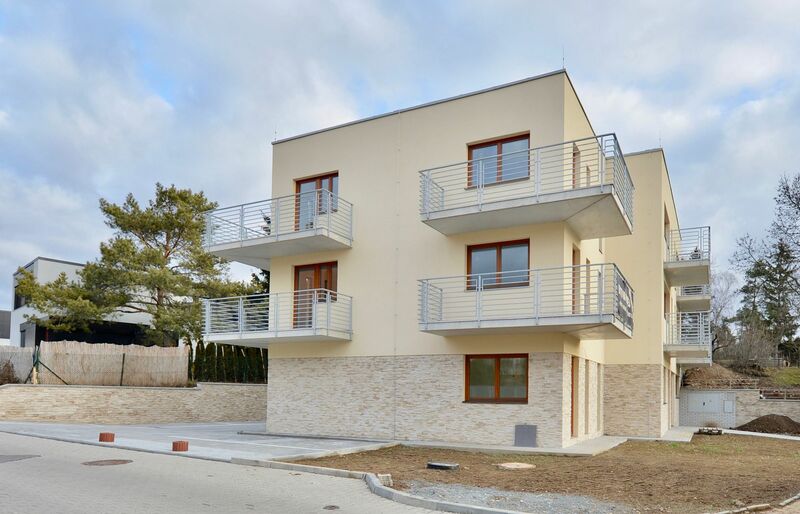 Excellent accessibility to the city center thanks to the close bus connections in the direction of Dejvická metro station. 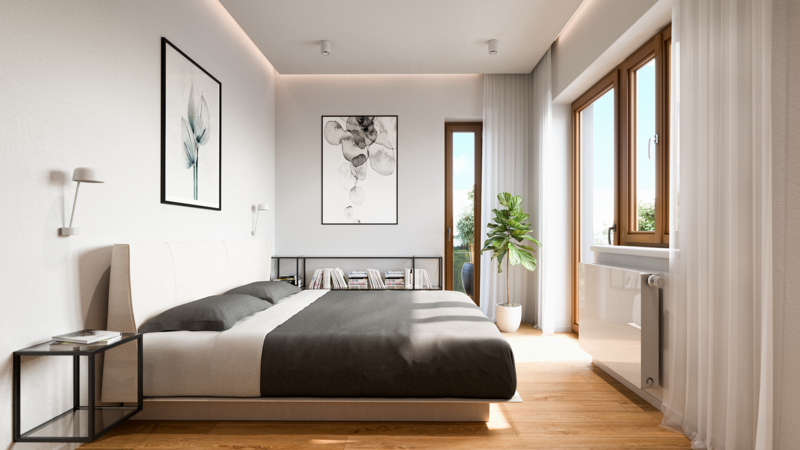 The three-story villa consists of 5 apartments with one-bedroom to two-bedroom layouts, with interiors ranging from 62 to 107 m2, all with balconies. 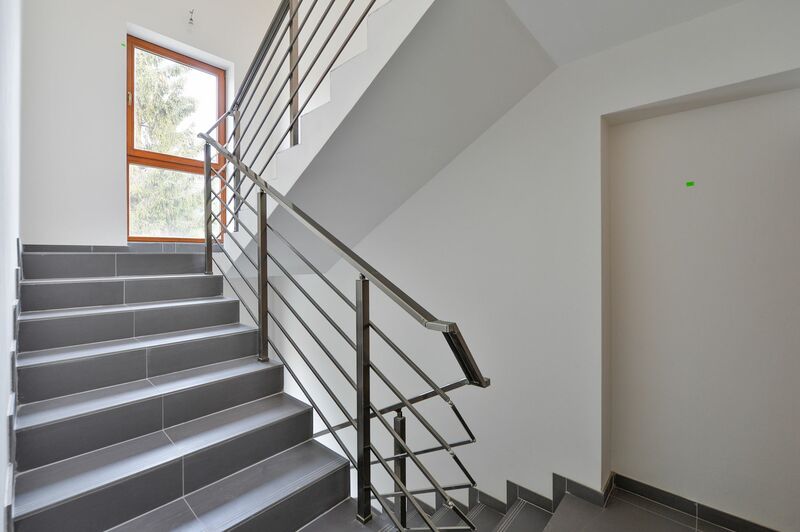 One non-residential space with an area of 56 m2 is situated on the ground floor. 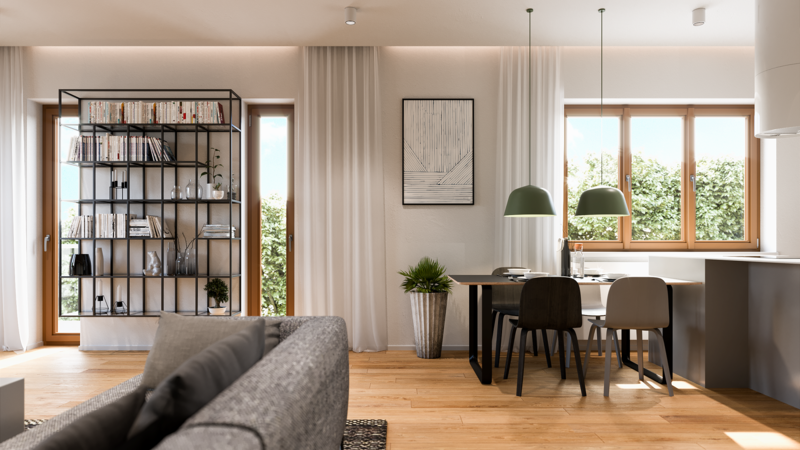 Completely finished apartments include high-quality laminate floors, wooden windows with triple glazing, security entrance doors, underfloor heating and preparation for kitchen.